Join Me for a Deep Listening Weekend? This weekend I am practicing deep listening. Not to respond but to listen to the energy beneath the surface. I do this often, but sometimes, lately, the noise of the world gets me distracted and more reactive than I’d like to be. Coming back to this kind of listening always helps. It settles me down, and brings me back to center. 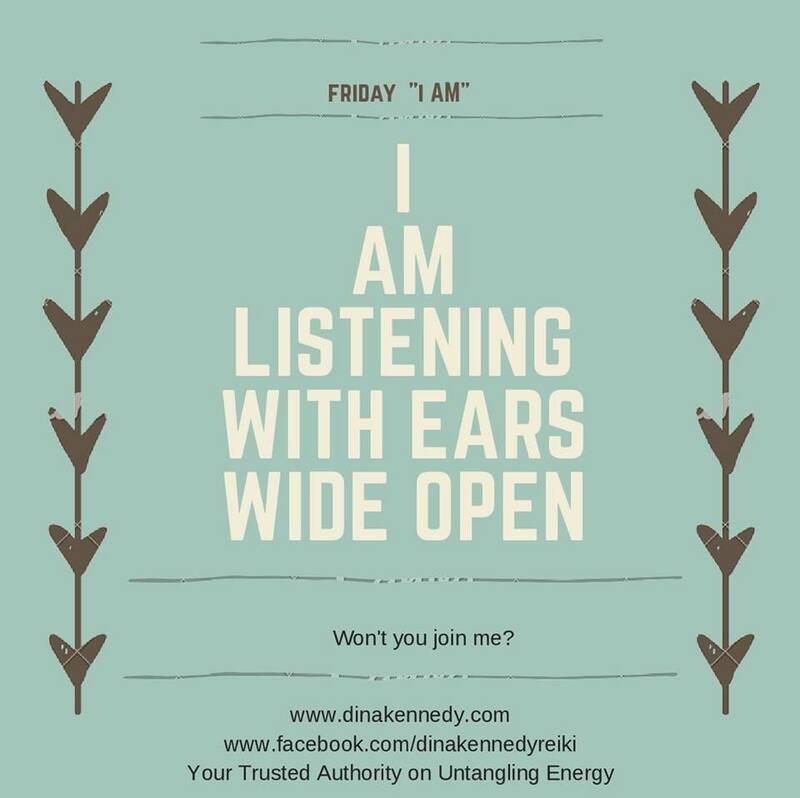 Listening not to respond is such a gift to the speaker or writer, and also to the listener. Just slow down, open your ears, and open your heart.